In northern Burgundy, not far from Auxerre, the Chablis appellation covers an approximately fifteen-kilometre radius around the village of the same name. It was the monks of the Cistercian abbey of Pontigny who began growing vines in the region. Chablis is located at the south-eastern extremity of the Paris Basin. 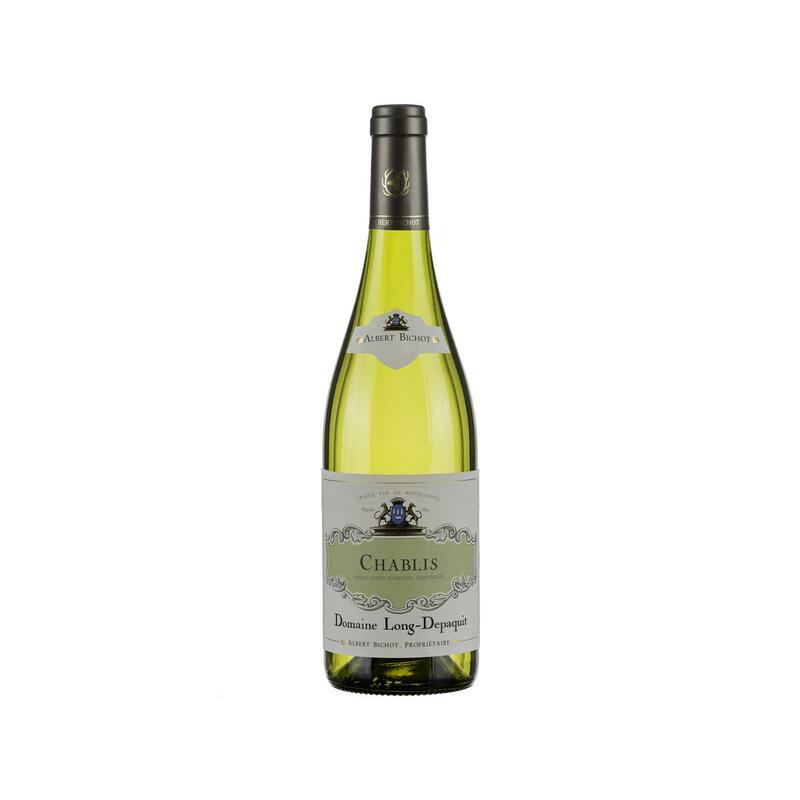 The grapes used to craft this Chablis at the Domaine Long-Depaquit estate come from a mosaic of terroirs, which lends remarkable complexity to the wine. Very pure nose that is typical of Chablis (white flowers, flint) opening up to a palate that boasts an elegant combination of almond notes and lovely vivacity. Keep it classic with this Chablis! Enjoy its freshness as an aperitif or, with a meal, pair it with seafood or fish in order to appreciate its richness. 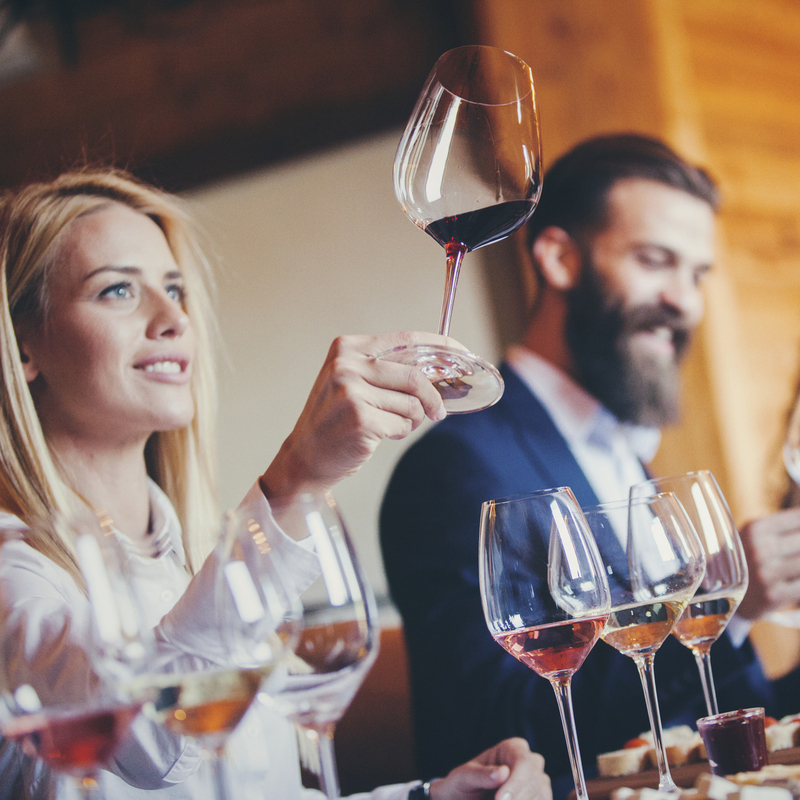 Serve between 9° and 11°C (48°F - 52°F) to best appreciate all of this wine’s freshness and minerality.